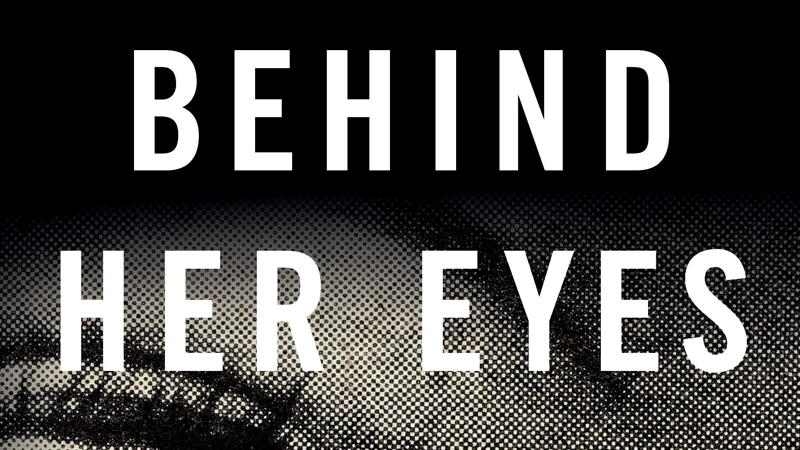 Netflix has ordered a limited series Behind Her Eyes, adapted from Sarah Pinborough’s best-selling psychological thriller of the same name, per The Hollywood Reporter. The book was first published in 2017, which follows a single mother who begins an affair with a successful and charming man she sees in a bar. Things get more complicated when she also strikes up a friendship with his wife. The more she sees their seemingly perfect marriage, the more she starts questioning the terrible secrets both may be hiding. Steve Lightfoot (The Punisher) wrote the adaptation and will serve as executive producer, with Angela LaManna (The Punisher, Hannibal) listed as a co-writer. Eliza Mellor (The Widow, Liar, Poldark) will produce, with Suzanne Mackie, Andy Harries and Jessica Burdett executive producing for Left Bank. A director has yet to be tapped for the series. Alongside its Emmy-winning show The Crown, which is shooting its third season right now, Left Bank is in production on the Miss World comedy feature Misbehaviour starring Keira Knightley. The post Netflix Orders Limited Series Behind Her Eyes from Left Bank Pictures appeared first on ComingSoon.net.